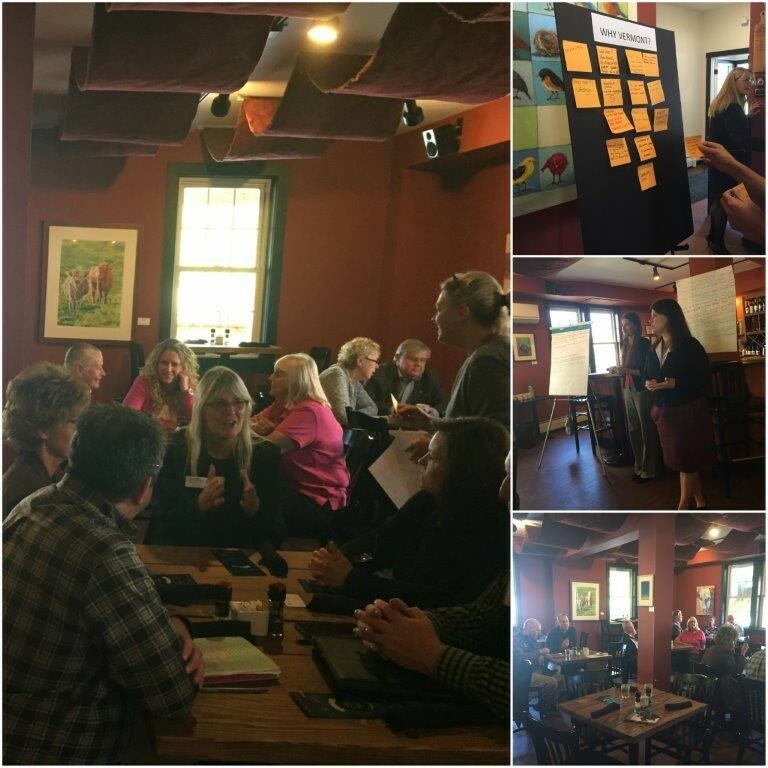 Summaries from each event are posted on the Vermont Futures Project site. There exists a strong agreement that the Vermont Futures Project’s data accurately reflects Vermont’s workforce reality. In an intriguing twist, responses to “Why Vermont” centered around “quality of life,” community and facets of Vermont’s outdoors, and far outpaced those related to jobs, business environment or workplaces. Work is now underway to incorporate many of the offered ideas into a plan for the future, including recommendations for government and business.